Perfect for summer reading! Get the The Maze Runner Series Complete Collection 5-Book Boxed Set for just $25.95 right now! 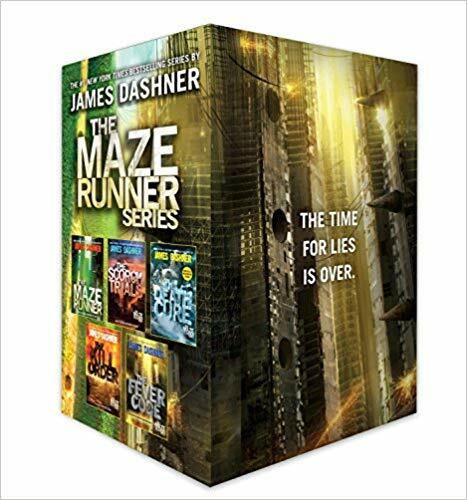 This boxed set has all of the paperback books in the #1 New York Times bestselling Maze Runner series: The Maze Runner, The Scorch Trials, The Death Cure, The Kill Order, and The Fever Code.